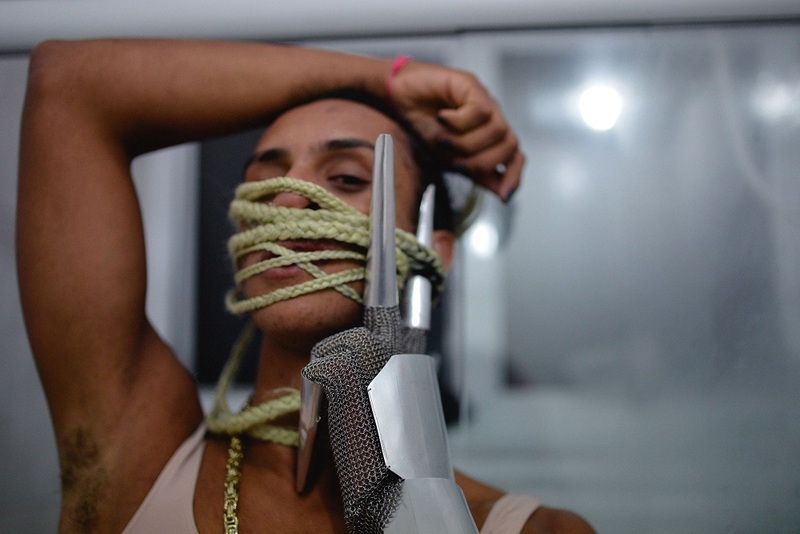 | A documentary that follows Linn Da Quebrada, a black trans woman, performer and activist living in impoverished São Paulo. Her electrifying performances brazenly take on Brazil's hetero-normative machismo. The film provides a fascinating context to Linn’s performance at Unsound.